Teyana Taylor's Reebok Question releases on Oct. 7. 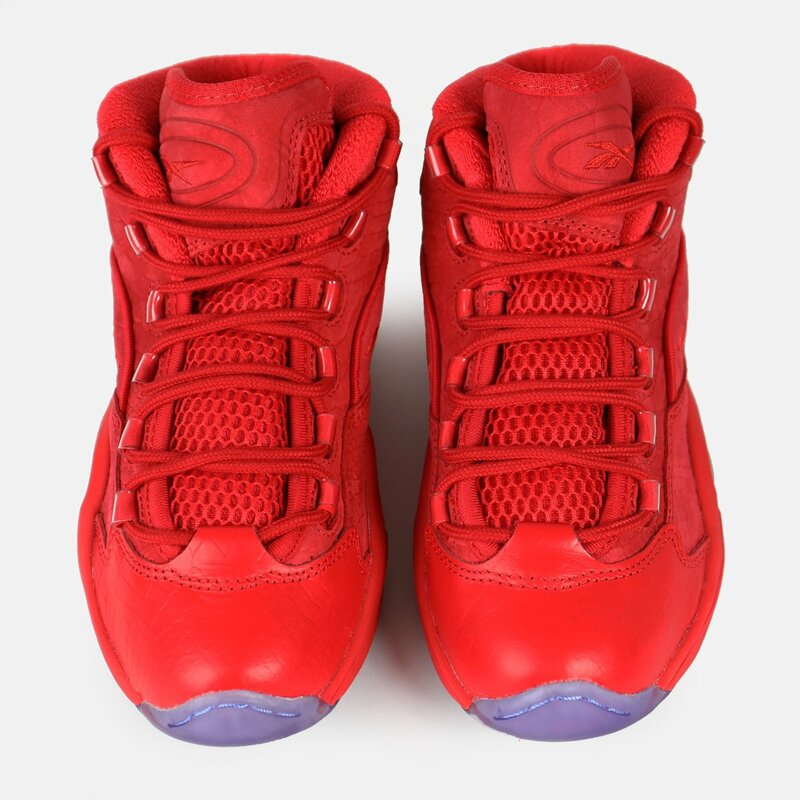 As promised, the Teyana Taylor x Reebok Question "Red October" style will release on Oct. 7. This week, retailers are putting the shoes up on their webstores. The final retail version of the design looks pretty much like the samples shared by Taylor in the months leading up to its release. 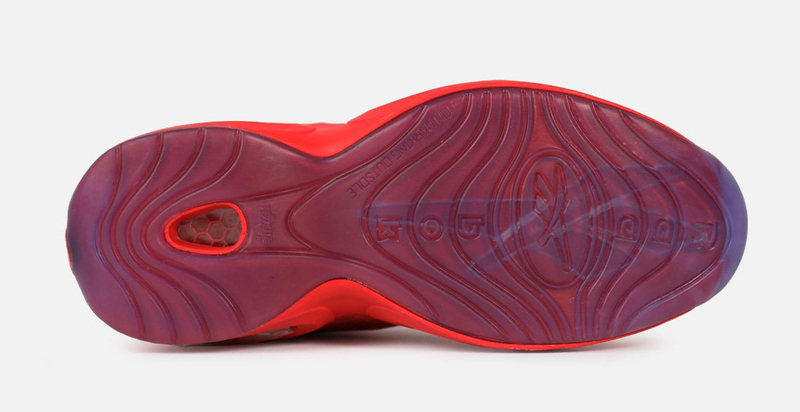 The shoe has a tonal red colorway, premium snakeskin accents, and icy soles on bottom. 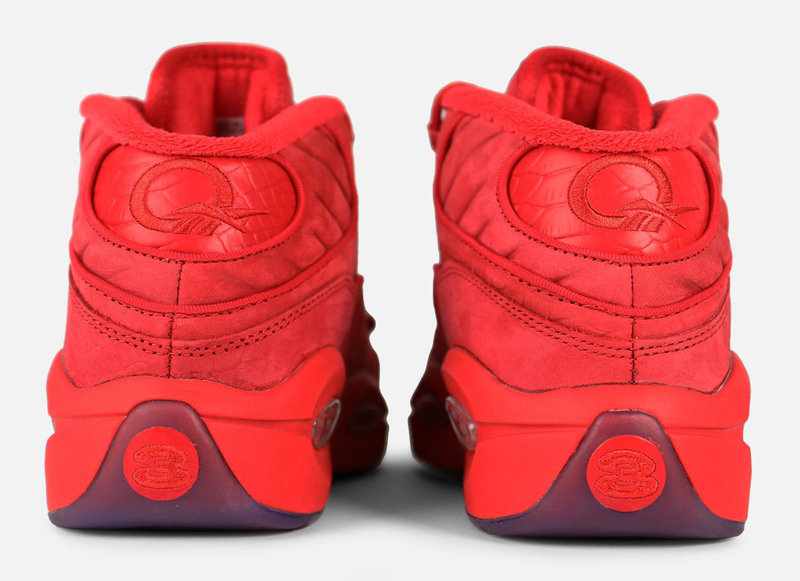 From the looks of it, this Reebok Question won't be terribly limited. Watch for Villa to be among the spots stocking these shoes starting on Saturday, Oct. 7, for $160.